when we face critical problems when our mobile handsets are switched off during talking or become slow down suddenly. Then we can use the reset feature to return in original modes. If reset feature is used, then entire phone setting will be lost. So at first, we have to take backup of all data such as software, images, themes, videos, Mp3 and more before starting it. 1. Soft Reset – Dial *#7380# from Nokia handset. A soft reset deletes all existing tasks and errors of internal memory. It will bring mobile in original mode. It needs confirmation of security code. Write factory default 12345 to confirm. After using soft reset operation in Nokia handset, if the same error is available yet. So Hard Reset is the second option. Type this code in Nokia mobile in stand by mode- *#7370# and Press Yes in the confirmation box. It will again need confirmation. Write factory default security code 12345. We should be taken all backup of internal phone memory before performing this actions. Dislodge the battery of your mobile for the time period of 30 minutes. Insert again. 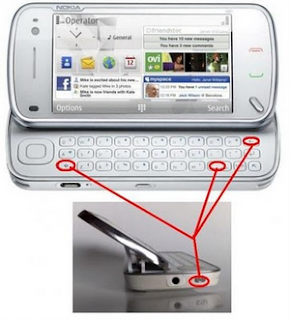 Hit these 3 keys on the mobile keypad successively – on/off+*+3. Start your mobile by switching on. But, some Nokia model handset is used to perform reset process through another mode. If you need to know Serial Number of your mobile press 1. To find Manufacturing time detail press 2. If you want to know the buying date press 3. If you want information of last repairing press 4. If you are curious about from when is in the start mode press 5. Properly, the mobile phone will restart automatically. Press Power key + Space key + Delete Key (left arrow logo) + caps / shift button (up arrow logo) at same time. At first, turn off mobile handset. Press and hold these keys at the same time. Volume down Key + Camera Key + Menu Key + Press Power button until the phone vibrates. If we have forgotten Samsung mobile code, then don’t be worried. 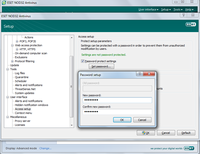 A useful reset code can be used to recover quickly. At first, turn off mobile handset. Now we have to remove the SIM from handset. Switch on the mobile handset without SIM. *2767*3855# – (it is used to reset all type of mobile code). We can attempt to apply these codes in case of downloading java files, or media (video, MP3, Image) is not working properly. When we insert it, the next screen will ask to click on Reset phone option. if we want to withdraw from this operation then click on cancel button. 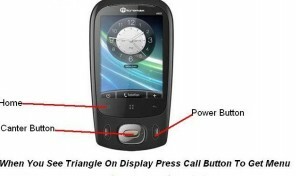 It is used to perform factory format and reinstall the phone firmware again. Now it will delete completely internal phone memory settings and data. Once we insert this code, there is no option to avoid from format factory operations. So try to remove phone battery quickly to stop it. At first format your phone memory and then go to factory reset option inside the phone. Type 0000 or 1234 then your phone will be formatted instantly. Make ensuring that before performing actions of the phone format note your entire phone contact numbers or moved it in another SIM card.